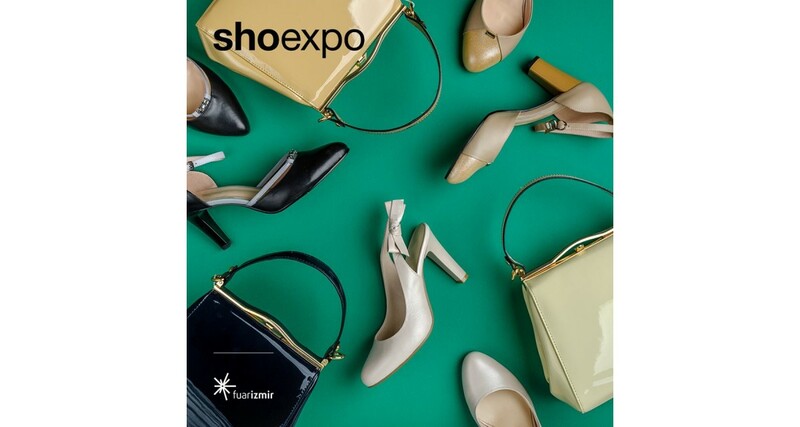 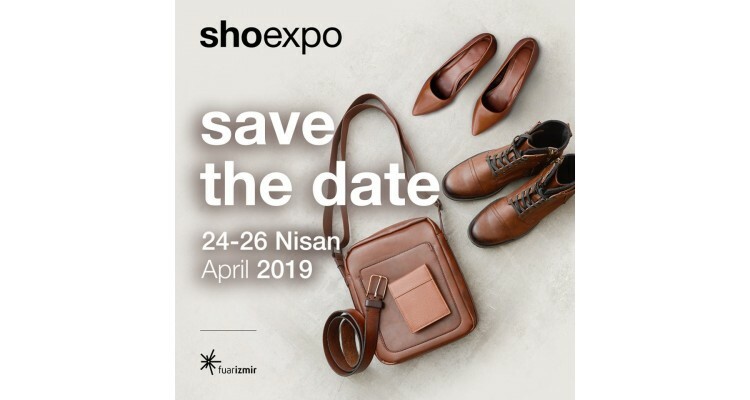 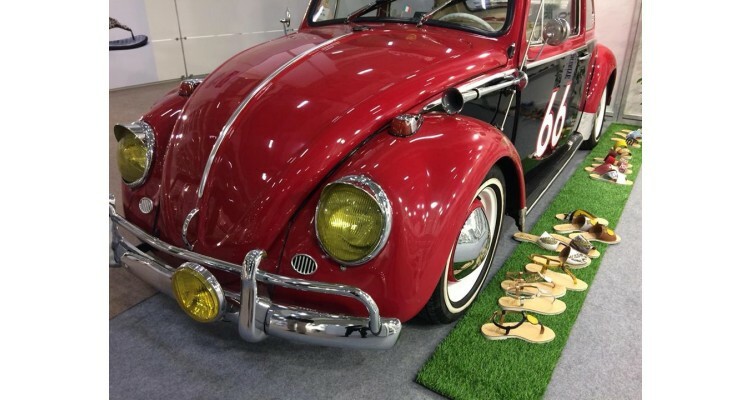 SHOEXPO Izmir 2019, Footwear and Bags Fair, opens its doors for the 45th time on 24-26 April in the Izmir International Fair Center! 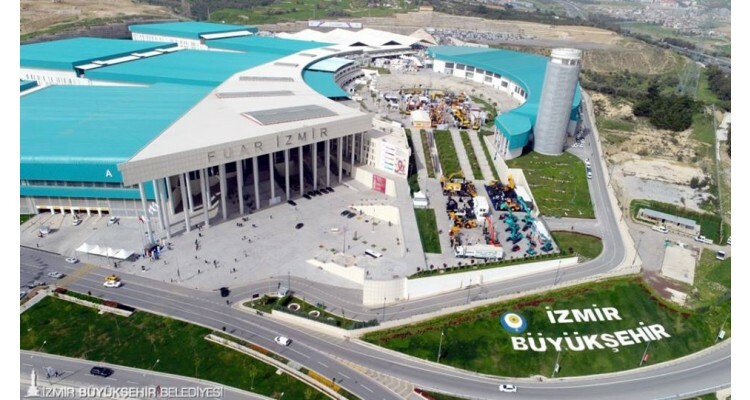 The SHOEXPO in Izmir is the leading trade event of its kind within Turkey. The fair, aimed at trade visitors such as wholesalers, shop chains and department stores as well as distributors and importers, is an important industry meeting point at a high level as regards design, technology and quality of the goods presented. 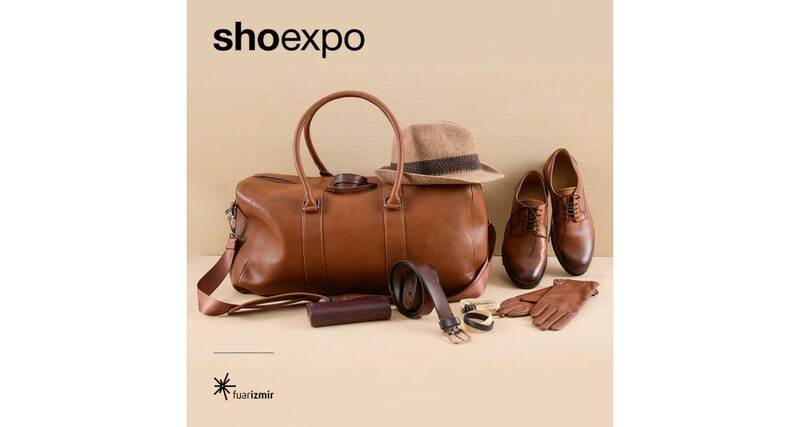 More than 10,000 visitors from all over the world as well as 250 exhibitors, among them the leading companies in the fields of footwear, suitcases, bags, etc., are gathered under one roof in order to forge new contacts beyond the borders of the country, enter into new partnerships, exchange information and thus to keep pace with the latest industry trends. 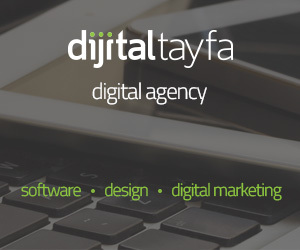 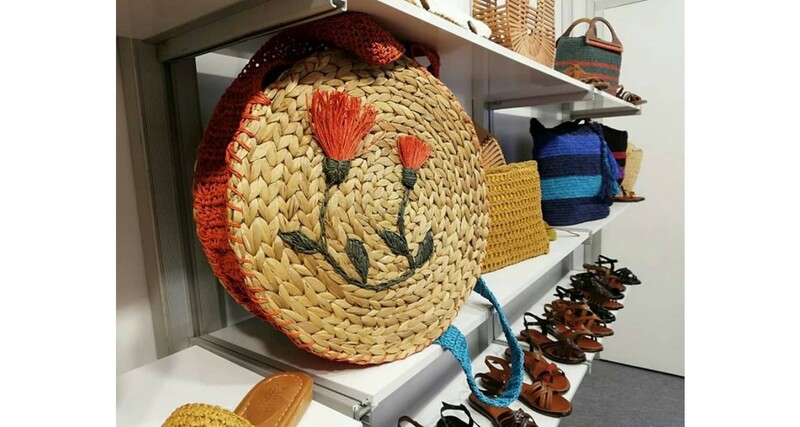 Within the framework of the hosted buyer program, pre-arranged B2B meetings shall increase the effectiveness of the negotiation results and the visitors have the opportunity to participate in fashion shows and fashion talks. 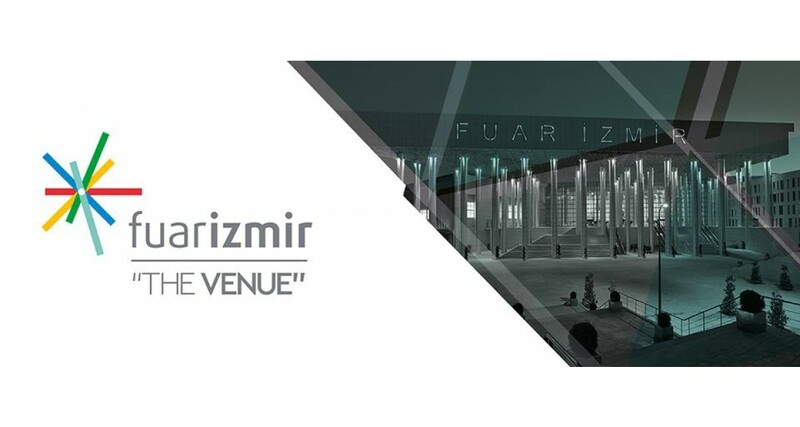 The exhibition centre Fuar Izmir is only 8 km away from Adnan Menderes Airport. 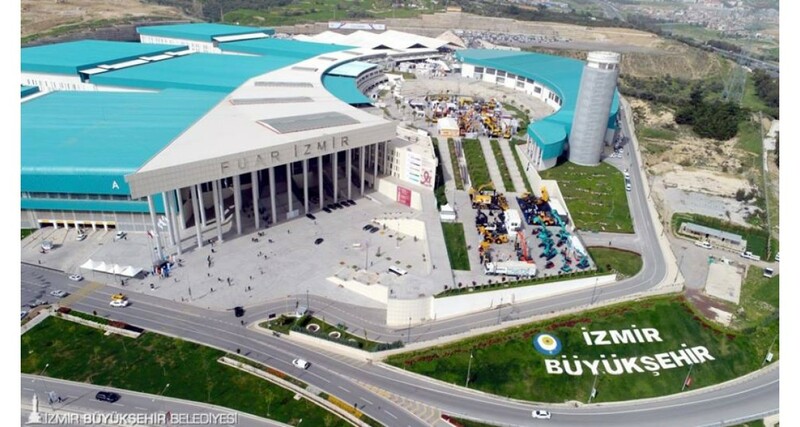 The exhibition centre is also easily accessible by public transport. In fair times shuttle buses are organized. 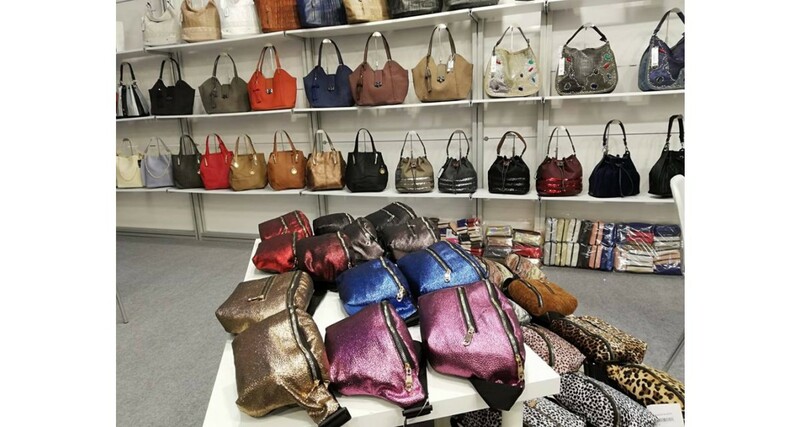 Retailers, shoe stores, chain stores, wholesalers, export companies, import companies, fashion press representatives and foreign trade firms will meet at the 45th Shoexpo Fair on April 24-26 in Izmir!